The Steam Awards of 2018 winners have been announced, and are a little unexpected. The awards cover eight categories, as voted by the community, and cover everything from the expected "Game of the Year" to the slightly more obscure "Most Fun with a Machine". Differing from the usual gaming awards, the nominees weren't limited to games released during 2018. 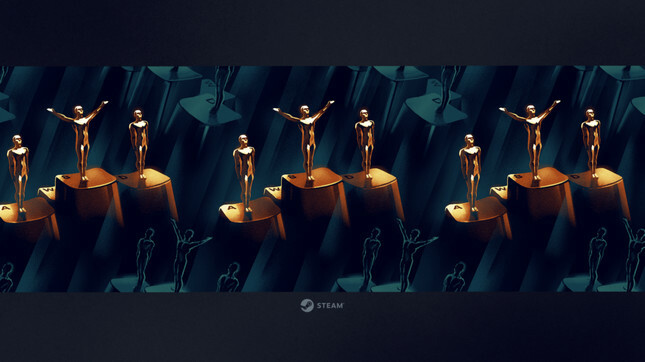 For the Steam Awards, ongoing games were made eligible to win. Of all the winners, Assassins Creed Odyseey was the only title released last year, which makes the list feel more like a best of 2017. Game of the Year, strangely went to PlayerUnknown's Battlegrounds despite the once-insanely-popular battle royale shooter being superseded in popularity by the likes of Fortnite and Call of Duty: Black Ops 4. The amazing studio behind The Witcher 3 and the upcoming Cyberpunk 2077, CD Projekt also took away the very well-deserved "Best Developer" award.